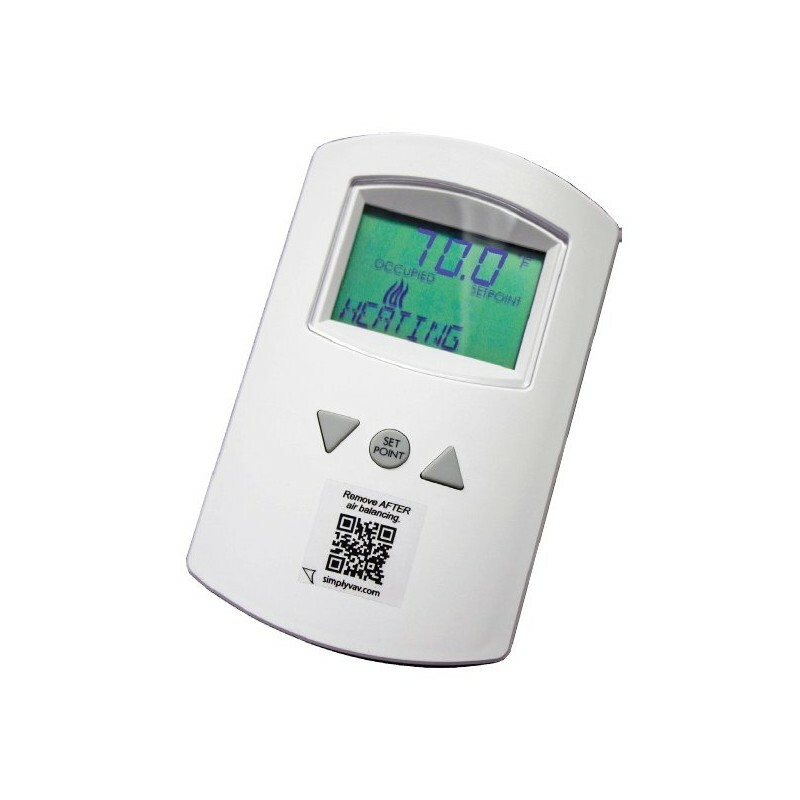 STE-8201W80 is a SimplyVAV digital wall temperature and motion sensors. 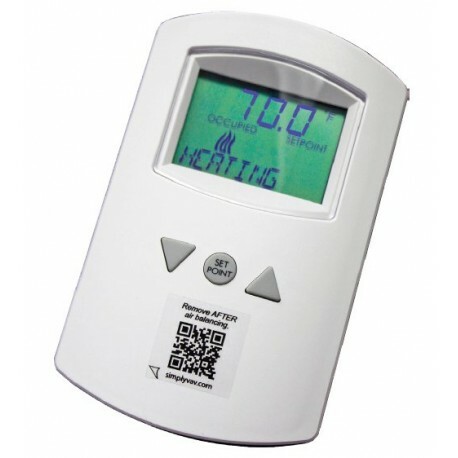 Use an STE-8201 sensor to configure the Simply VAV controller. If another type of sensor is installed as the room sensor, temporarily connect an STE-8001 as a service tool. For additional information on the SimplyVAV products, watch the videos in the Installation and configuration section.